Ok, not engineering but eh. 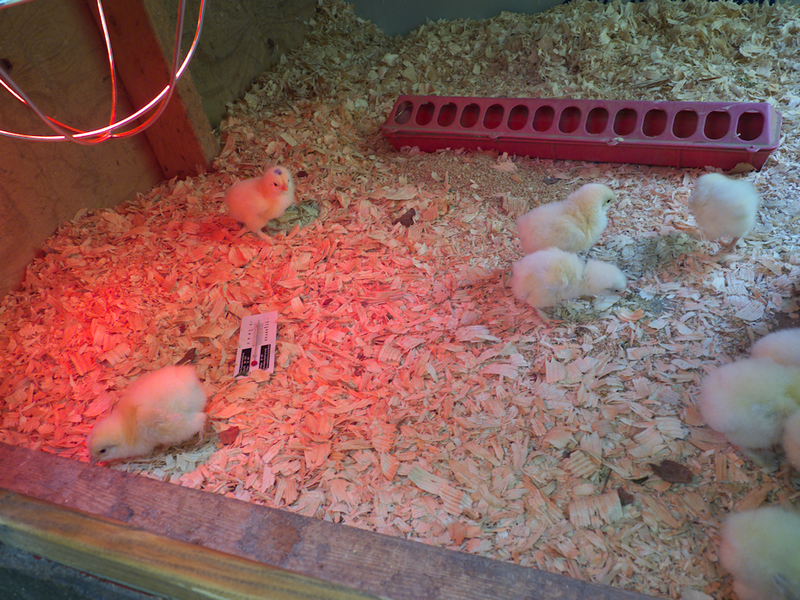 Here are my new Brahma Chickens. Ordered 18, they sent 21. All arrived fine and healthy. 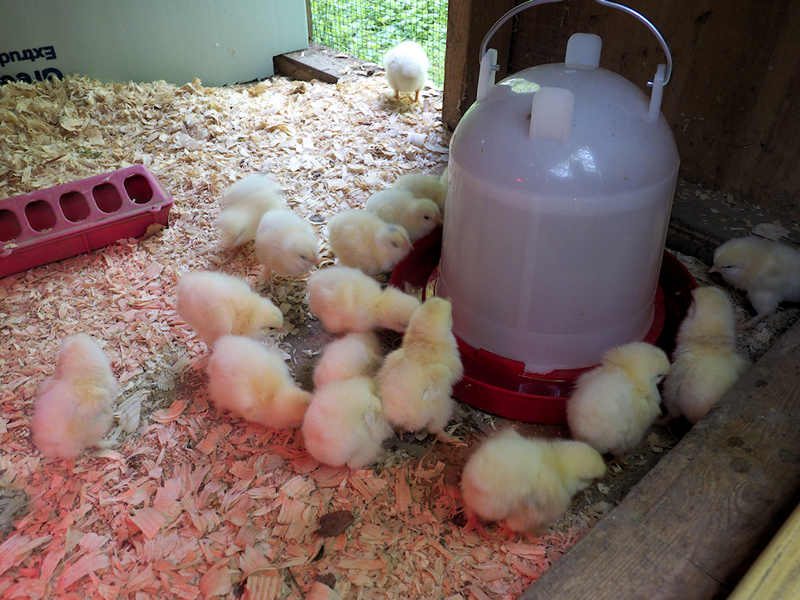 These will grow into rather large birds, the males can reach 12-14 lbs. I’m not sure why I like chickens but I do. This is the first time I’ve gotten all one breed of chicken. 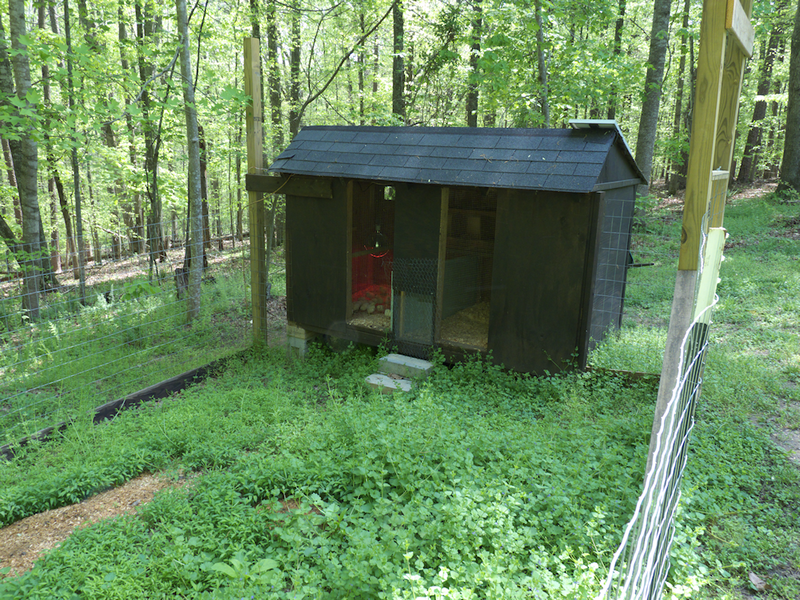 Last shot IS engineering I guess- my fortress Chicken Coop with automatic aluminum door, all solar powered.